Bedford TM 4x4 Drop Side Cargo truck are currently in service with the British Army Forces. 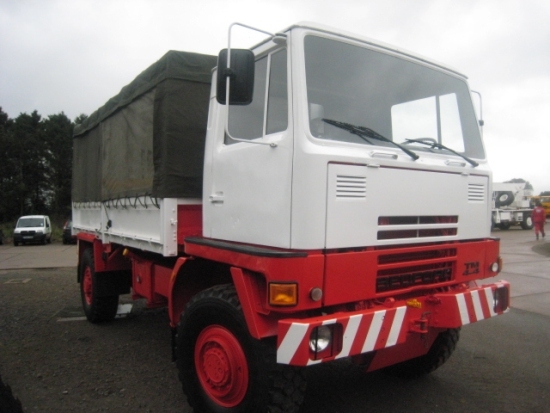 We are able to offer this Bedford TM with flatbed or dropside body with new canopy fitted. Bedford TM have a payload of 8,000kg and the inclusion of power steering and tilt cab make this vehicle very easy to maintain.